HOW MANY OF THESE CURLING MISTAKES ARE YOU MAKING? Yeah, you’ve been waiting to achieve those soft curls for a while and now that you’re finally embracing this hairstyle, do you know if your hair is prepared to take the heat? 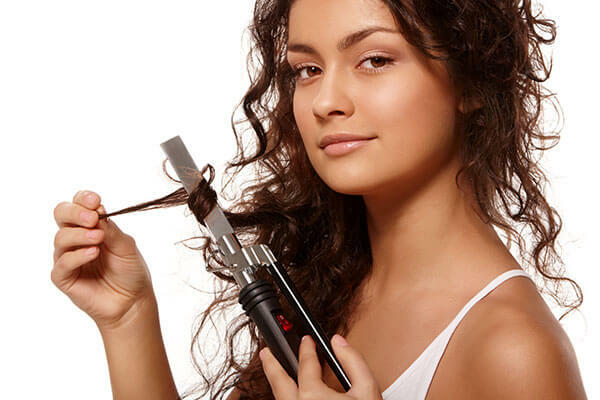 Using heating tools often robs our hair of moisture making it untamed and frizzy. The solution? 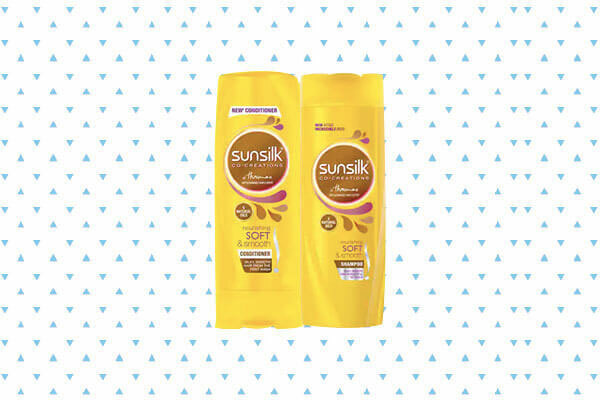 The Sunsilk Soft and Smooth Shampoo and Conditioner! This range is created using Ceramide Egg Complex and is therefore, specially crafted to make your hair smooth. The Shampoo cleanses dry and rough hair while the conditioner will work as a softening agent and lend your hair moisture. Once you’re done washing and drying your hair, move to the curling your hair. It happens to the best of us—we’re impatient and end up using the curling iron on wet hair. You won’t even realise that your hair strands have burnt! This is why it’s very important for you to have ample time before you actually indulge in curling your hair. Make sure you have enough time to air dry or even blow dry your hair before you start the process of curling your hair if you wish to avoid frying your hair. If you’re looking for the perfect bouncy curls, it’s best to wait before you run your fingers through them or brush them over. Make sure you wait for your curls to cool down and then go over with a brush or serum. But if you’re looking for the lived in, beachy look, then go right ahead! Know that when it comes to curling, how you hold the tool is most important. If you hate tight curls, holding your wand horizontally is a big no-no. 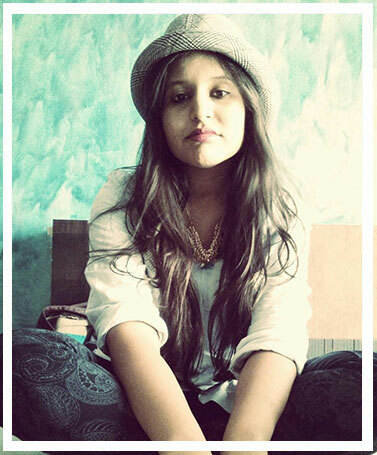 This is when you can end up with overtly tight ringlets (so passé!). Hold it vertically to get those soft, natural waves and spray a hair holding spray to make sure the curls stay in place all through your event. As mentioned above, using heat styling can be a bit of a risk what with the heat robbing your hair of moisture leaving it dry and rough. To avoid this from happening, rely on a heat protectant that will not only seal in the moisture but will make your hair manageable during the curling process. 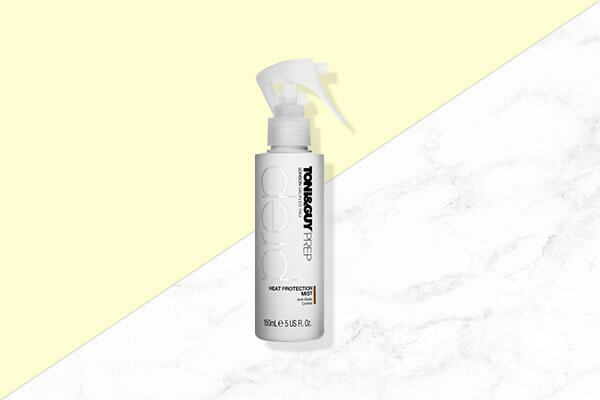 To get your hands on an effective heat protectant, invest in the Toni & Guy Heat Protection Mist that protects your hair against breakage caused by styling. 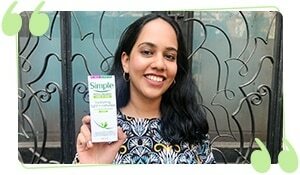 Moreover, it creates a moisture screen for your tresses so they don’t suffer from dryness.